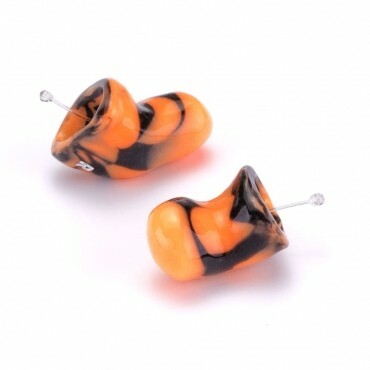 The best way to protect your hearing and prevent noise-induce hearing loss is by using appropriate hearing protection or ear plugs. 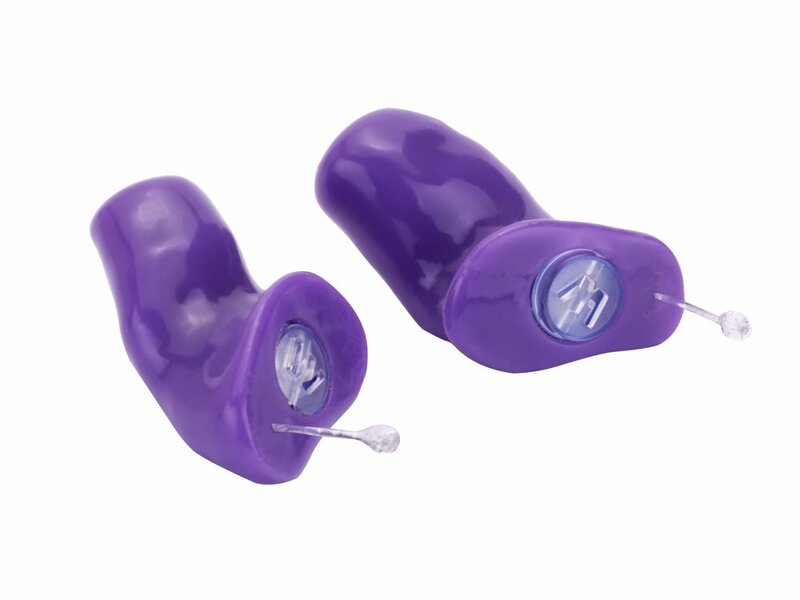 Often times disposable foam ear plugs are not inserted in the ear correctly, causing them to become ineffective at preventing noise damage. 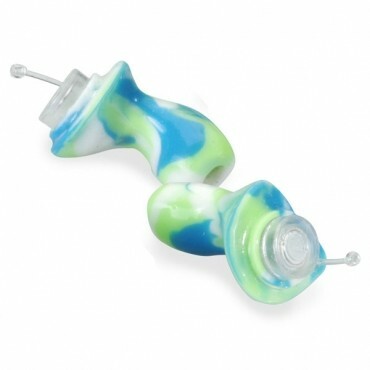 A custom fitted ear plug provides you with the best hearing protection, super comfort and durability. The typical noise rating of a gun shot is 140 dB (louder than a jet engine) and can cause permanent hearing loss. Hunter or shooter's custom plugs are designed for hunting environments where a low number of shots are fired. It utilizes small acoustic filters that close when a shot if fired, and a low NRR of 4 dB which allows for awareness of game and tracking dog sounds, as well as easier communication with hunting/shooting partners. Hunters, law enforcement officials and gun enthusiasts are at risk for noise damage every time they pull the trigger. 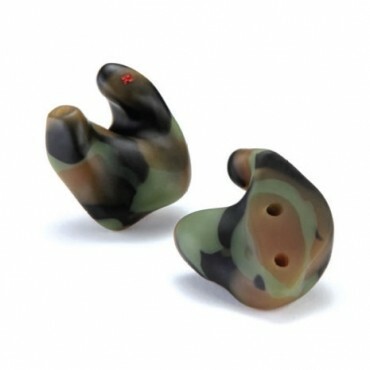 These plugs are made specifically for shooting sports and high impact noise situations. Exceptionally accurate and lightning fast, custom noise plugs with digital circuitry delivers unsurpassed amplification for situational awareness and appropriate noise attenuation when you pull the trigger. 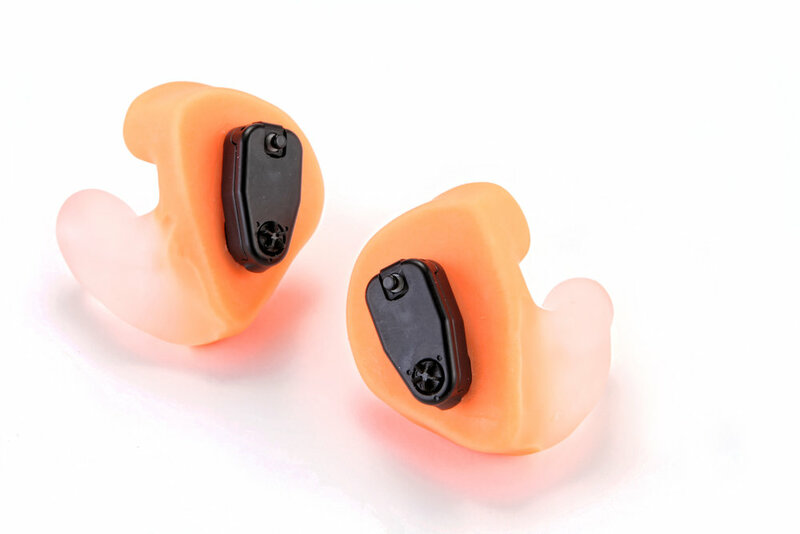 Musician's noise plugs are an ideal hearing protector for musicians, band members, or concert/nightclub attendees. They are also useful to anyone who needs to hear accurately in high-noise environments, such as DJs, bartenders, or nightclub bouncers. An interchangeable flat attenuation filter allows the wearer to hear sounds accurately, but at reduced volumes. Can be ordered with a choice of 9, 15, or 25 dB Etymotic Research® filters. Solid custom noise plugs offer the maximum amount of hearing protection available and are optimal for high-noise environments with an average attenuation of 37-40 dB. These are available in multiple sizes and lower profiles as well. Prolonged exposure to motorcycle or recreational vehicle noise levels can be very damaging, especially during motorcycle racing or car racing. These plugs are designed with a hollow canal for under helmet use to reduce wind noise. They are comfortable and easy to remove. Compact, with a low-profile and interchangeable filters, filtered noise plugs have four levels of attenuation (or noise suppression) that are ideal for on-stage, concerts, travel or sporting events. The different filters allow you to protect different levels of noise yet still hear conversations around you.